Self-entitlement is a direct result of a focus that is opposite of those 2 values. It is no accident that the first and last components of this 10 part series on building championship culture involve creating a team-first and others-first environment. It is where everything starts and ends. What do we value at Brownsburg Lacrosse? On the field, we all want to score goals, but what we REALLY VALUE are the plays that lead up to those goals. The unselfish pass to an open teammate. The “hockey assist” pass that leads to that pass. A hard fought ground ball possession. Tenacious defense that leads to a big takeaway. A critical save and quick clear that starts a fast break. That’s what we value on the field. Off the field we value gratitude and servanthood. We appreciate the fact that we get to play a game we love and know that there are those that are not so fortunate. Because of this, we want to help others that cannot play lacrosse or cannot play lacrosse in the same manner that we do. Why are we telling you this? Well, we found out that there is a national wheelchair lacrosse league and a local group is raising money to start a team here in Indianapolis. We want to merge our values to help them. This is a group of athletes and competitors just like us and all they want to do is compete, just like we do. They used the walk-a-thon type forms to fundraise – but used assists instead of goals as the pledge criteria. 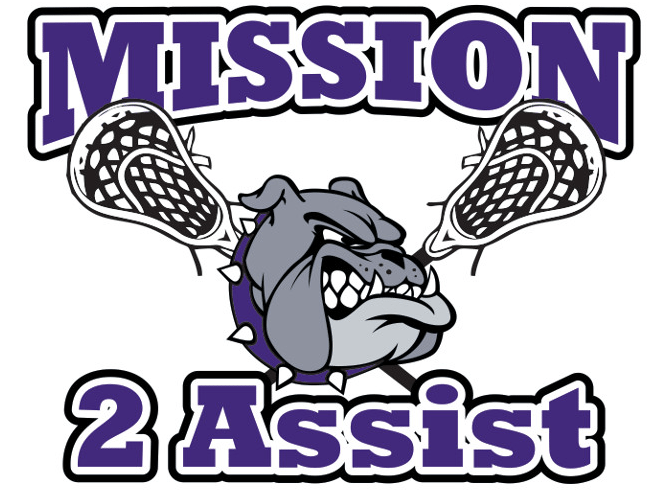 By the end of the season they raised almost $10k for the Wheelchair Lacrosse Organization. 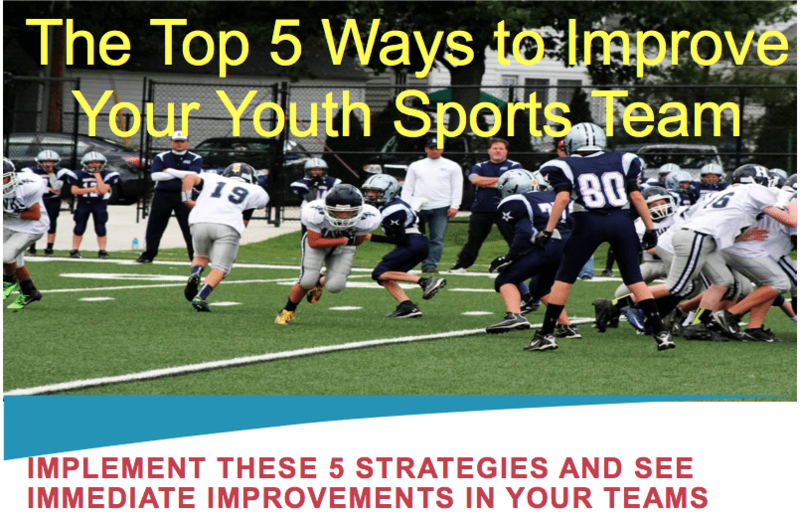 This entry was posted in Youth Coaching Blog and tagged in Aspen Institute, athlete, baseball, basketball, Brownsburg Lacrosse, building culture, championship culture, Changing the Game Project, changingthegameproject.com, cheerleading, coach, Coaching, coaching podcast, coaching your own child, coaching your own kid, coaching youth, coaching youth sports, culture, dad, dad coach, daughter, ESPN, football, gymnastics, hockey, iYouthFootball, iYouthFootball.com, John Doss, John O’Sullivan, lacrosse, mental toughness, mental toughness kids, mission 2 assist, mlb, mom, mom coach, national alliance youth sports, nays, NBA, NFL, Parenting, pca, peak performance, podcast, podcasts, positive coaching, Positive Coaching Alliance, positive culture, Project Play, soccer, softball, son, sports, sports parent, sports podcast, sports psychology, sports specialization, swimming, team culture, TeamSnap, volleyball, winning, Winning Youth Coaching, Winning Youth Football, youth, youth coaching, youth sports, youth sports podcast.